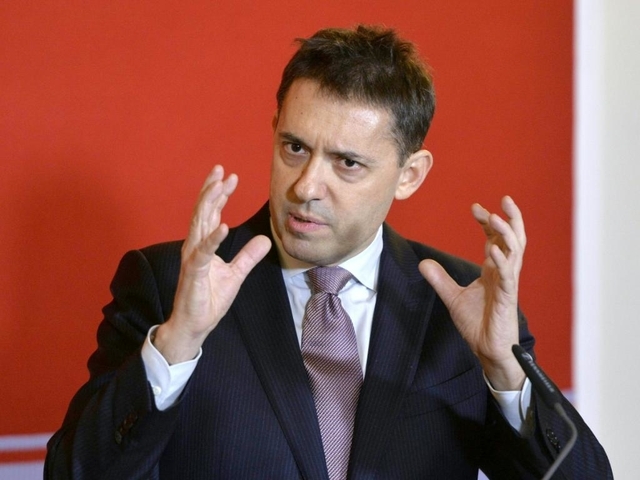 The designated director of the Vienna State Opera has been accused of taking parts of his university dissertation from another writer, whom he failed to acknowledge. The University of Vienna has been notified by an investigator that sections of Roscic’s paper appear to be taken from a doctoral thesis on Theodor Adorno by a Marxist activist, Peter Decker. The minister of culture, Thomas Drozda, who appointed Roscic controversially to the Vienna Opera, acknowledges that he has been made aware of the accusation. This could have serious consequences. Indeed. As it is an adjective, ‘cultural-scientific topics’ would be more on the mark. Certainly that was the word with which Adorno qualified a conception of literary theory, just as at the time it was also applied to psychology and sociology. ‘Cultural’ referred chiefly to the arts and humanities, the intent being to move these disciplines away from a purely scientific basis, and essentially to take into account the individuality and feelings of people. “Spiritual and science topics” hardly gives a hint of this. The closest translation would be “Humanities”. True — if one is looking in a dictionary or a Wiki article. But Roscic is referring to his dissertation on Adorno and the work of Decker, and this invokes the particular meaning and connotations given the term in discussions of the disciplines I mentioned in my earlier comment in the years circa the second half of the Weimar Republic period. Adorno continued to use it in this sense for decades after. Thus, what Roscic is referring to here is a particular meaning of the term in a particular academic context at a particular time. *THAT’S* what you are focussing on after this bombshell news?? dissertations have footnotes for acknowledgement purposes. So what – he was not appointed for his dissertation on Adorno but for the work he has done since. Typical Viennese intrigues business. A few people who are unhappy with the decision for Roscic try to get rid of him on this way. Will not work. Yes, and there’s absolutely no getting around that. An academic appointment may have been made on the basis of the integrity of that dissertation. But they should have spotted it earlier; in which case the man gets the benefit of the doubt because of the statue of limitations, IMO.